Pachinko got has been greenlit by Apple. 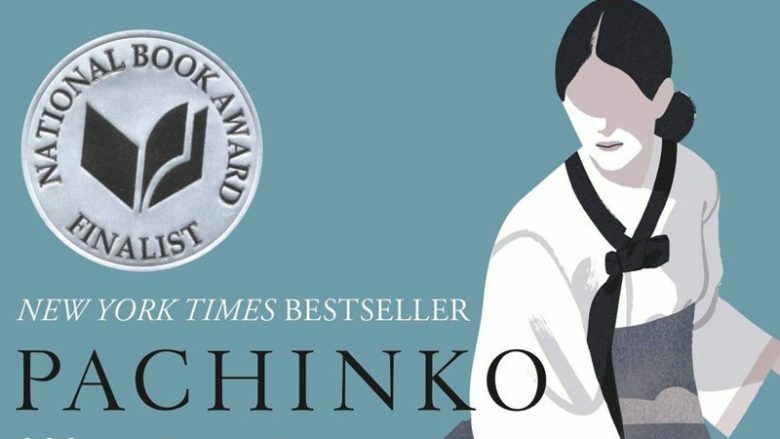 The iPhone-maker has reportedly ordered an eight-episode series based on the New York Times bestselling novel Pachinko. After beating out multiple other bidders for the project Apple is allegedly throwing more money behind the Pachinko than most of its other series as it aims to make a splash at the Emmys in 2020.